We’re offering a 10% discount on all legal services for Big Island residents. If there are special circumstances, we will consider reducing or waiving our fees. We offer free, confidential consultations–please call us anytime at 808.589.1010. We look forward to working with you. Mahalo! 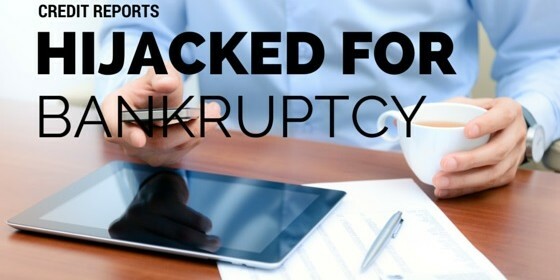 Do I have to list all creditors in my Bankruptcy?